Smartphones can be fragile devices. From screens to camera lenses, there are a lot of parts that can break if a phone is dropped or banged around too much. Whether you just prefer to use your phone without a case or can’t find one you like, keep reading for a few smart ways to protect your phone without using a case. One of the best ways to protect your phone — whether you have a case or not — is to protect the screen with a high-quality screen protector. A screen protector ensures that the most important, and often most expensive, parts of your phone is safe from damage. While smartphones have become much more durable over the years, the screens are often surprisingly fragile and usually the first part of the phone to break when dropped. Even if you don’t want a case on your phone or can’t find one that you like, be sure to pick up a screen protector. Your screen will be safer when dropped or when accidents happen. 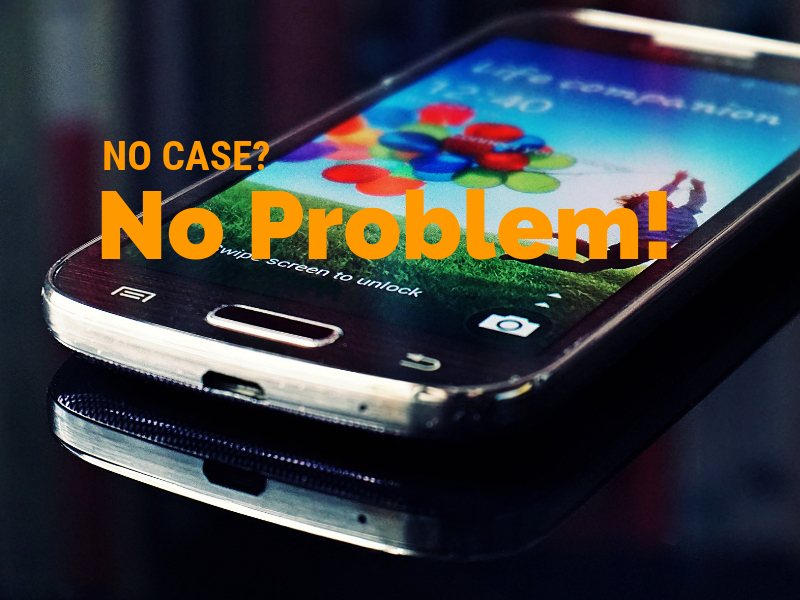 If you don’t want to use a case to protect your phone, be sure to keep it safe when it’s most vulnerable. Let’s face it … if you’re sitting at your desk or in your car, your phone is pretty safe. But, as soon as you pick that phone up and walk out of your office or get out of the car, anything can happen. Whether it’s the front pocket of your jeans or a secure pouch in a bag, make sure to protect your phone some way when you’re on the move. If you can’t find a case you like, are just waiting for your case to come in the mail, or just flat out can’t afford one — a DIY phone case could be a real lifesaver. Some users have found that something as simple as wrapping a rubber band around the edges of the phone offers a little extra protection. Or you could really go all in and make a cheap case out of duct tape or other materials you have laying around. 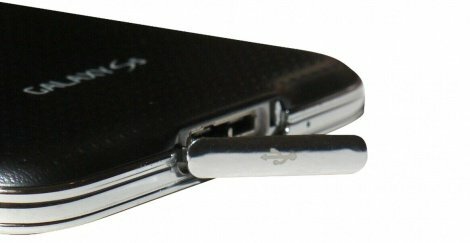 As important as your screen is, don’t forget about the ports. 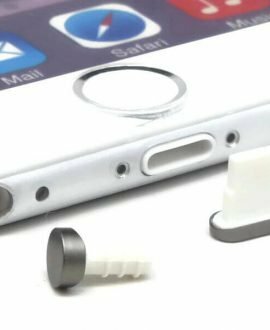 If your headphone jack or charging port are clogged with dirt and lint, it’s pretty hard to use your phone. 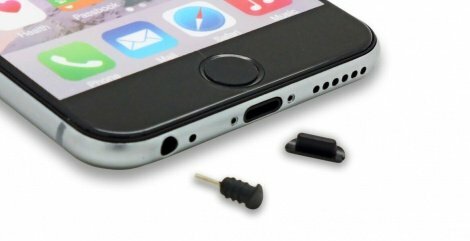 Keep your ports clean and clear with a set of Port Plugs designed just for your phone. If you want to carry your phone around without a case, the most important step you can take is to just be careful. Whether your phone is a few years old or is the latest and greatest model, it’s not cheap to replace. Don’t be careless with your device and the odds are pretty good that you’ll be able to keep it in one piece for years to come. It’s not hard to protect your phone without a case. You just need to exercise a little caution and take a few common-sense measures like using a screen protector or port covers. 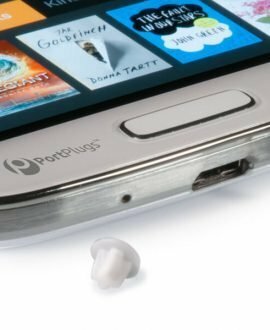 Check out our Port Plugs today and see how they can help protect your iPhone or Android device.